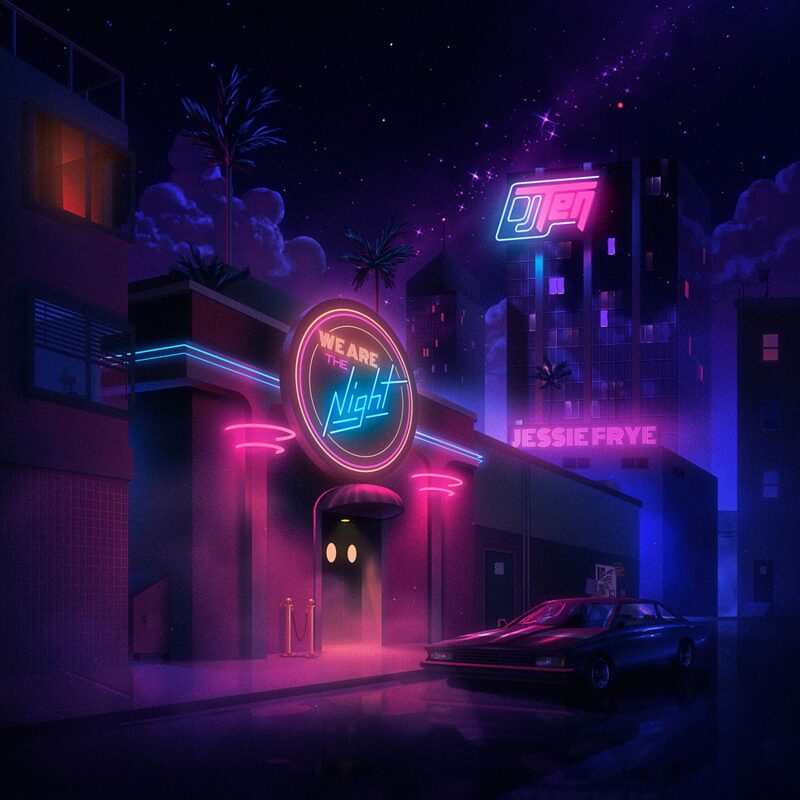 Dance With The Dead Archives - NewRetroWave - Stay Retro! | Live The 80's Dream! Home / Posts Tagged "Dance With The Dead"
This could be a scene from either the beginning or the end of the world. See the flyer for more info. Make sure you guys pay a visit and live it up! 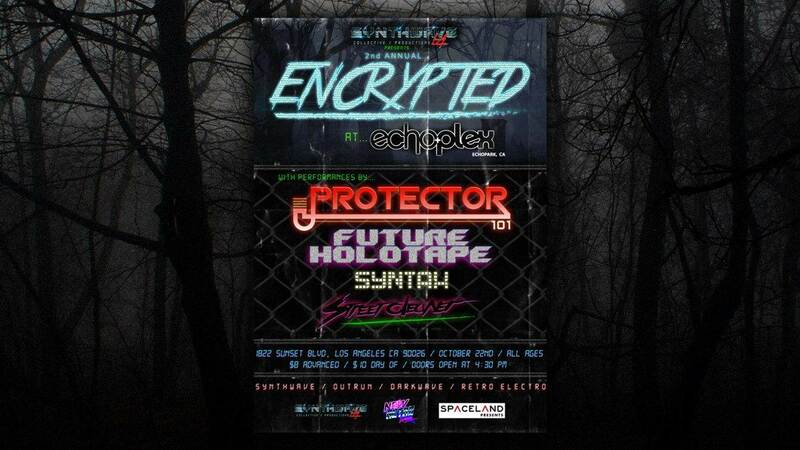 Dark synthwave is booming, even spawning a couple of small specialized live festivals in Europe. 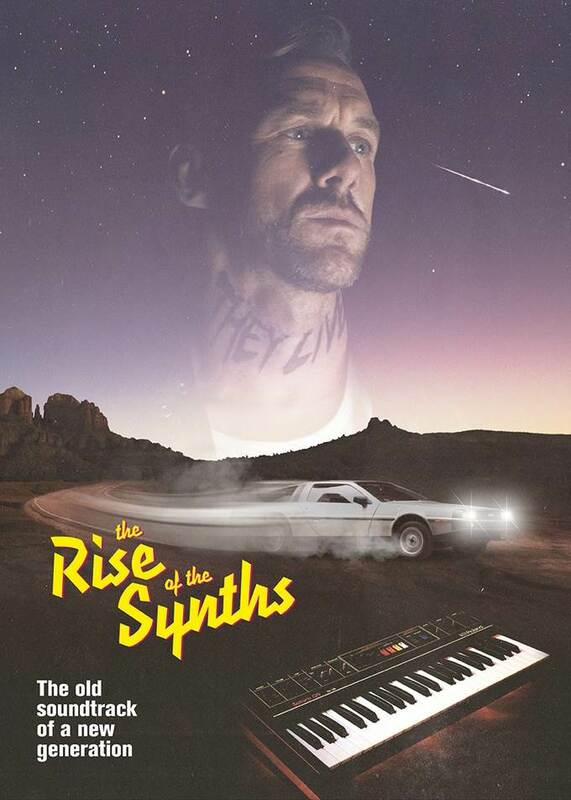 Perturbator, Carpenter Brut, all enjoy cult status and are very often a starting point for all the newcomers to synthwave. 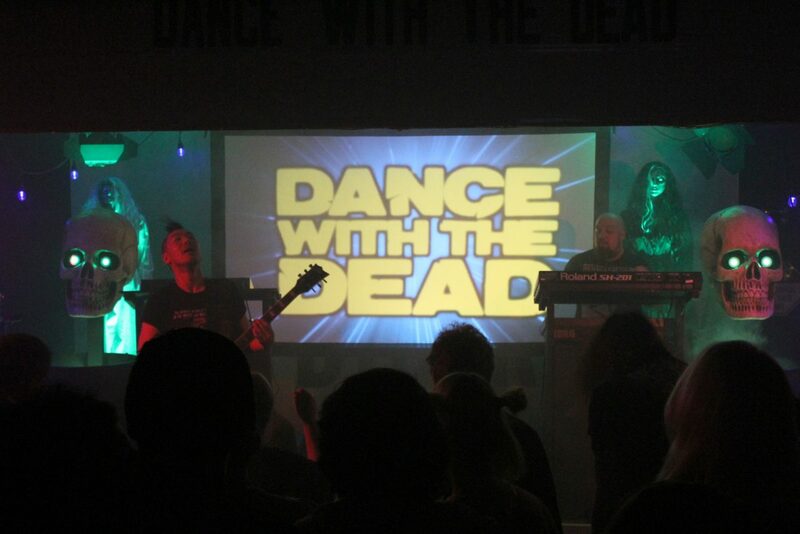 The new DANCE WITH THE DEAD ALBUM will be EPIC!